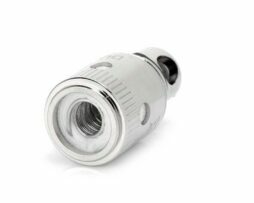 Ain’t nuthin but a G thang! 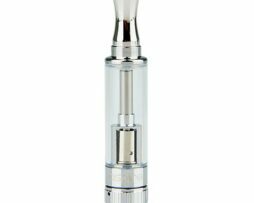 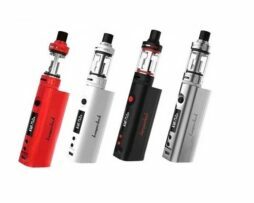 The Innokin iSub G Sub-ohm clearomizer is the pyrex glass version of the popular and inexpensive Innokin iSub tank. 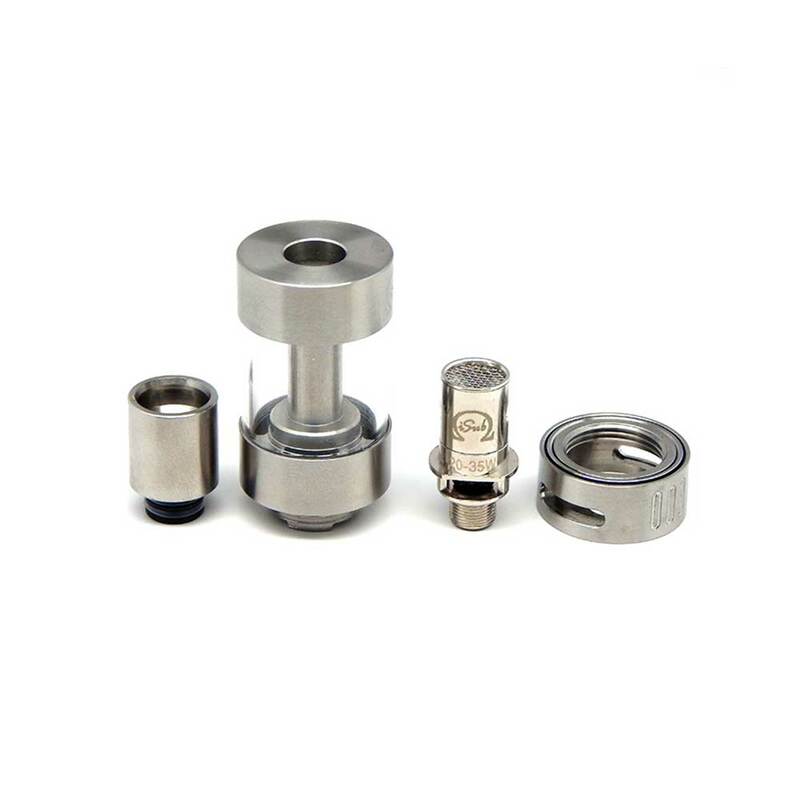 The iSub G is a 510 threaded stainless steel clearomizer with a 4.5 ML juice capacity. 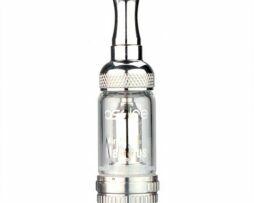 There are two 0.5ohm coils that comes with this tank and are made with Japanese Organic cotton for great flavor and vapor production. 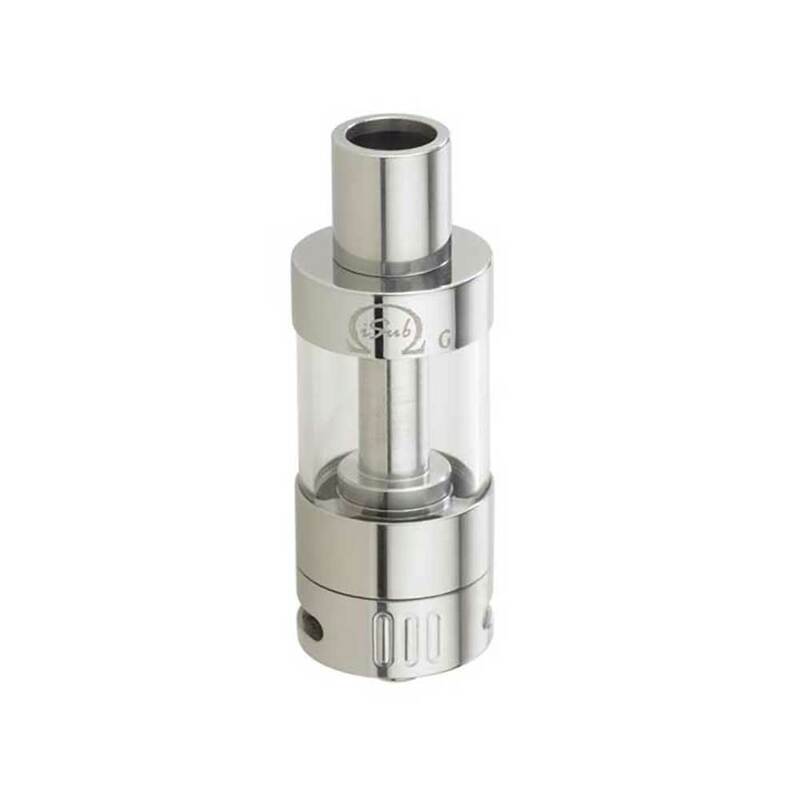 Features of the iSub G include adjustable airflow, ‘No-Spill Easy Swap’ vertical deep coil system, and a double o-ring, high airflow stainless drip tip. 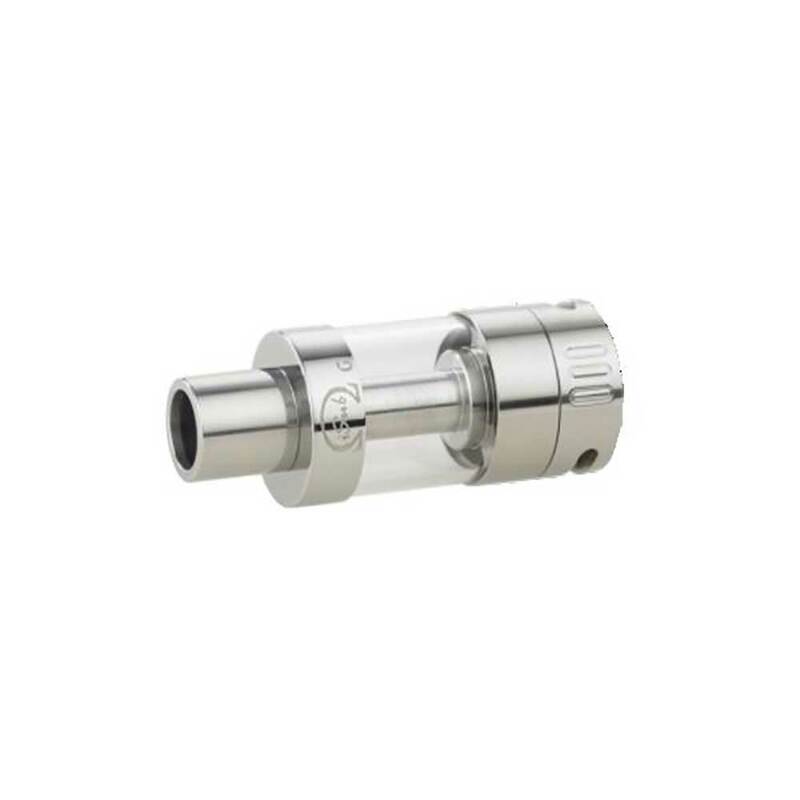 Don’t be fooled by the price of Innokin iSub G tank, it has just as much airflow as higher end clearomizers like the Atlantis II and Kanger SubTank.